Welcome to the Home of Camp Buck Toms on the Web! CBT provides one of the finest summer camp programs around for Scouting and Venturing. We feature courses of instruction for nearly fifty merit badges, a fantastic first-year camper program, a wilderness C.O.P.E. Course, Mountain Man High Adventure Trek, and much more! Starting this year we will also be teaching a council-wide Junior Leader Training program. Feel free to browse our site and let us know what we can do to help if you are considering attending Camp Buck Toms this summer! Contact Jennifer Williams to find out how to spend a week with us at (865) 588-6514. Scouting’s outdoor program is tailored to meet the needs and desires of boys. Activities of the Cub Scout Program in the Great Smoky Mountain Council are planned to do just that plus provide a fun experience the boys will never forget. 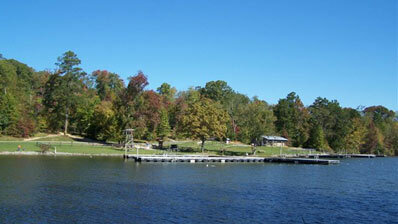 Would your Unit like to use Camp Buck Toms for a Scouting event? All reservation must be scheduled and approved by Council.